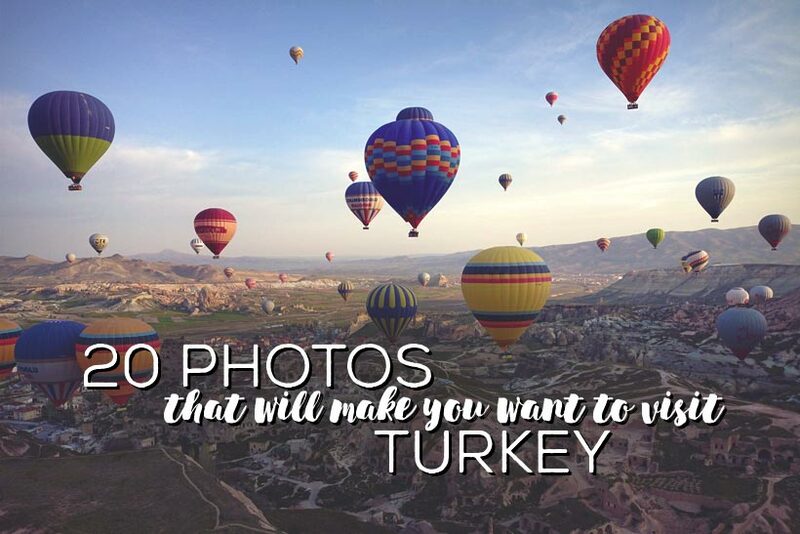 20 Photos That Will Make You Want To Visit Turkey! Turkey is a place where history meets modern culture. 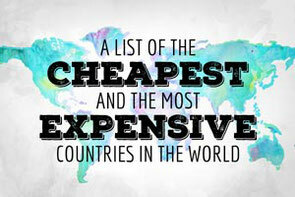 With over 35 million visitors per year, the country ranks among the top 10 visited places in the world. 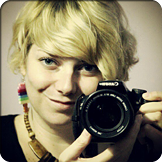 Did you know that I have lived in Turkey for almost two years? How come you might ask. Well, it's the typical romantic story. I visited Istanbul for a week and fell in love with a stranger, on my second day. And then I stayed. 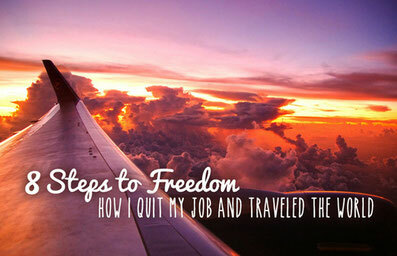 I missed my return ticket and ended up living for 20 months in Istanbul. Sultanahmet - The Old City of Istanbul will give you a feel of time travel. 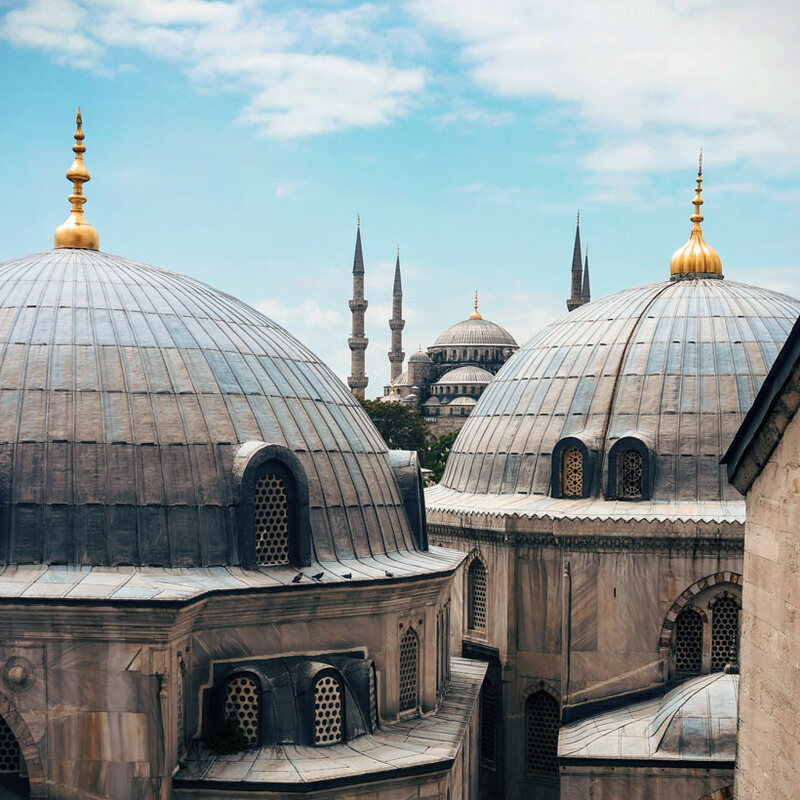 Wander along the streets and get amazed by the incredible amount of historic monuments, including the iconic Blue Mosque, the gorgeous Hagia Sophia and the spectacular Topkapi Palace. Turkey offers some beautiful beaches along the Mediterranean coastline. 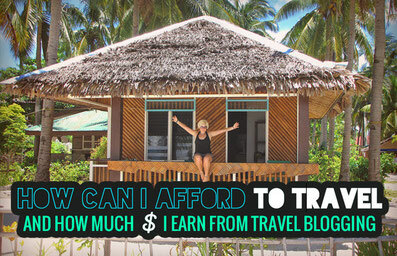 I spent a week in Fethiye and was surprised to see turquoise lagoons and white beaches. The area around Ölüdeniz is a world class paragliding spot with spectacular views and plenty of watersport activities. 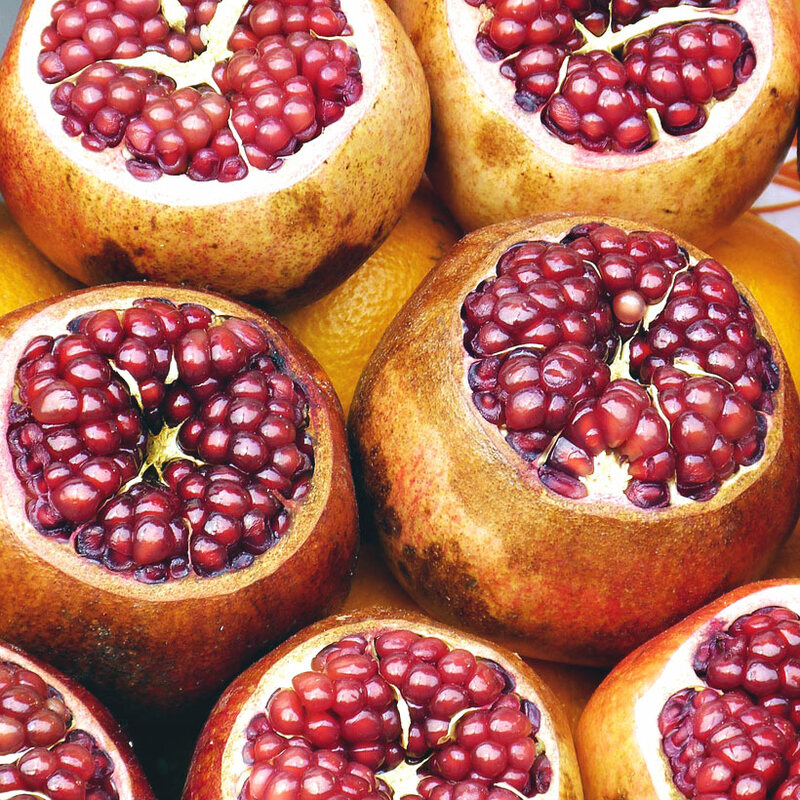 Turkey is one of the native lands of pomegranates, one of the best looking fruits on this planet in my opinion. The season starts in late summer, you'll find plenty of juice stalls along the streets that will sell freshly pressed pomegranate juice. Many restaurants offer pomegranate sauce as a salad dressing. Try it, it's delicious! 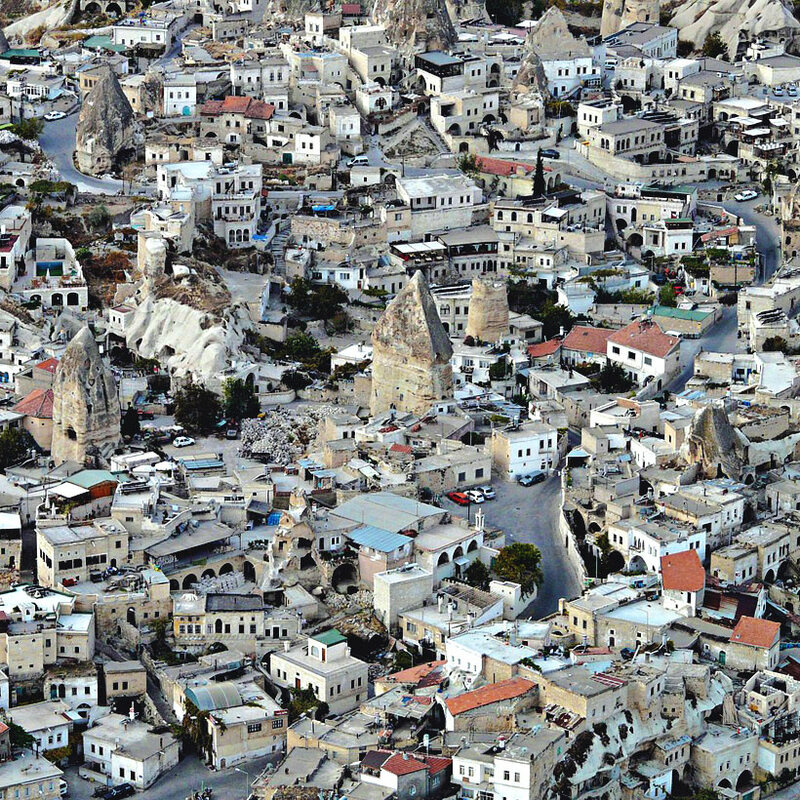 The town of Göreme looks like a filmset of a fairytale. The spectacular landscape is dotted with bizarre rock formations (also called chimneys) and mysterious caves that makes you feel like you're on a different planet. 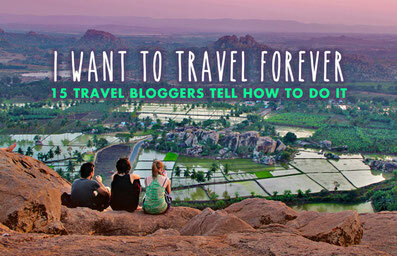 The city offers a variety of cultural and natural wonders and should not be missed. 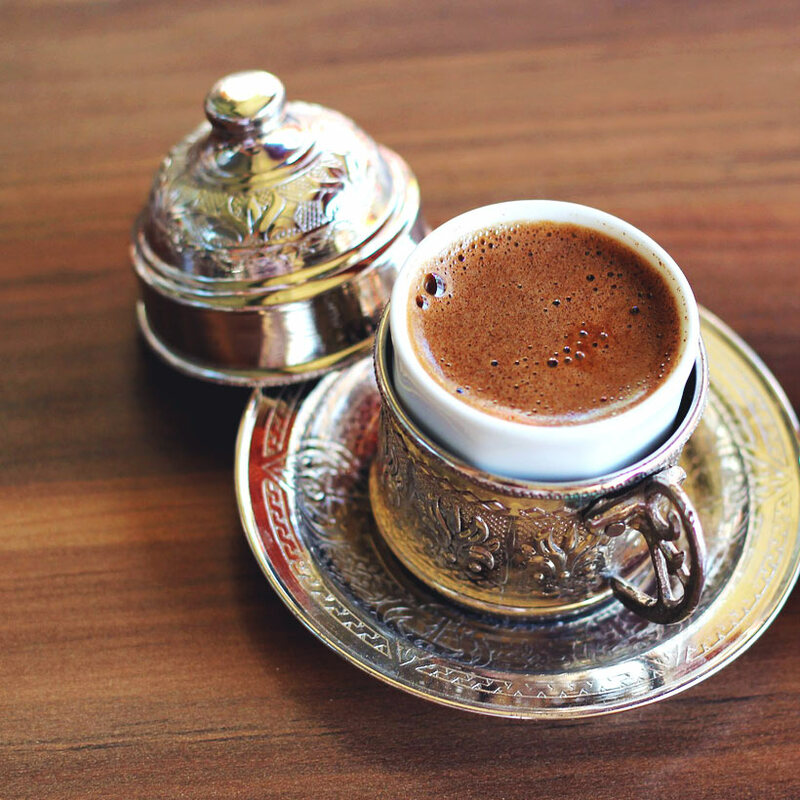 Enjoy a cup of traditional Turkish coffee, an unfiltered, strong, and delicious beverage. If you're up to it, go visit a fortune teller for coffee reading, a popular ritual in Turkey that started in the 16th century. 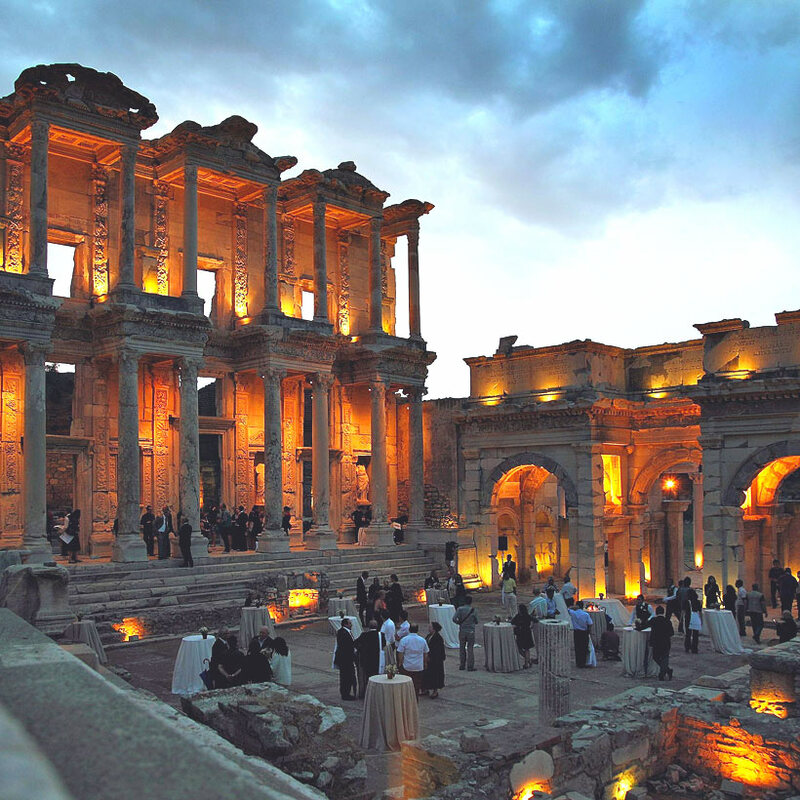 If you're into history, you have to visit Ephesus, an ancient city along the Aegean region in Turkey. The archaeological site contains the largest collection of ruins from the Roman Empire and is one of Turkey's most popular tourist attractions. 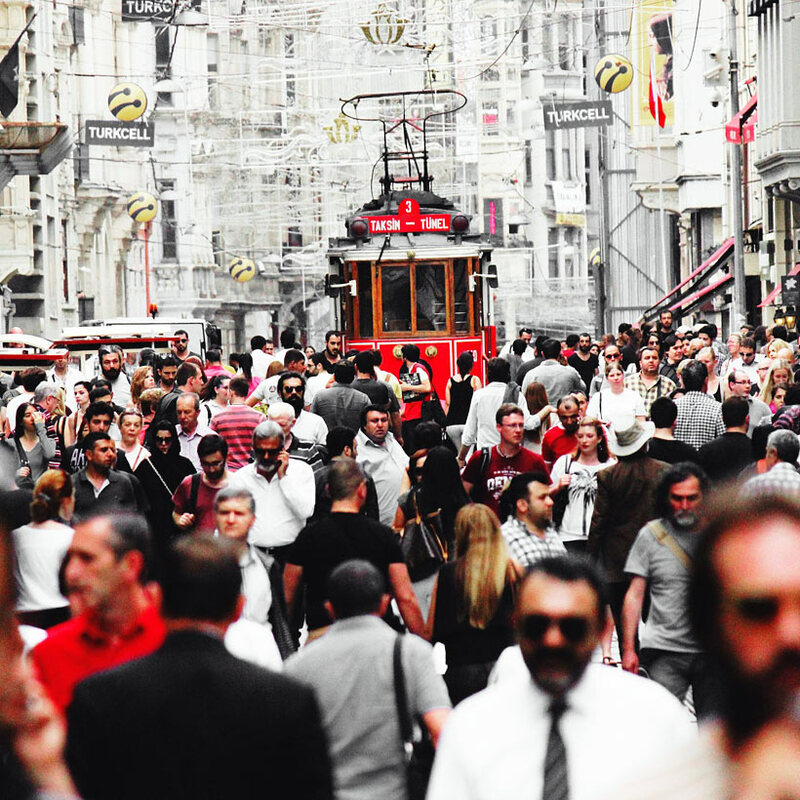 Get lost on Istiklal street, Istanbul's busiest avenue with over 1 million visitors per day. The 1,5 kilometer long pedestrian street houses some nice art galleries, plenty of cozy cafés, restaurants, rooftop bars, night clubs, theatres, bookstores and of course a variety of boutiques and stores. 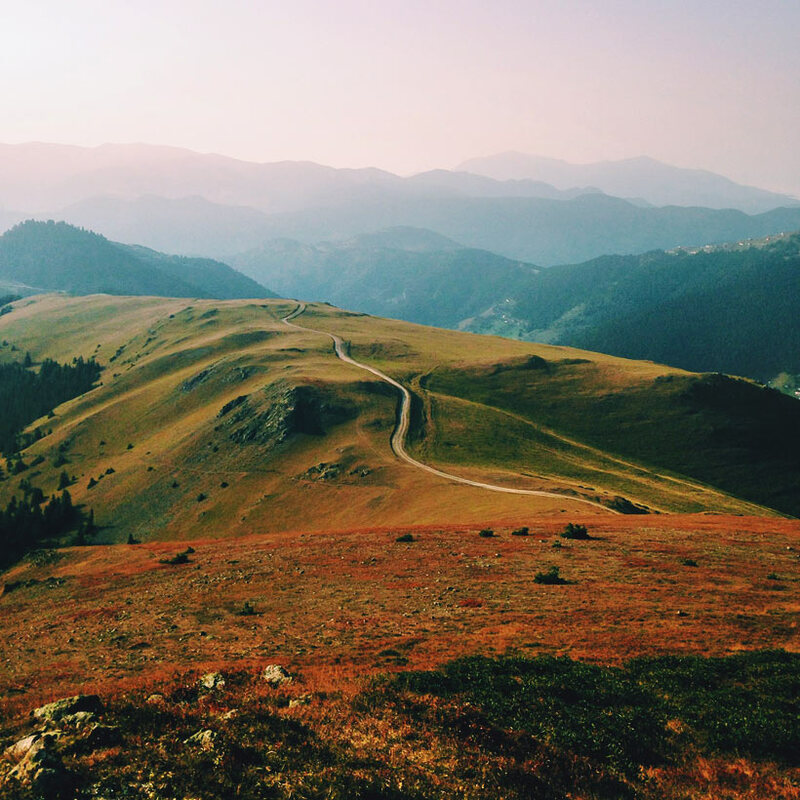 Escape the hustle and bustle of the city and drive to the hilly countryside along the Black Sea. The mountains in Rize province are seperated by lush green valleys, and offer spectacular views. 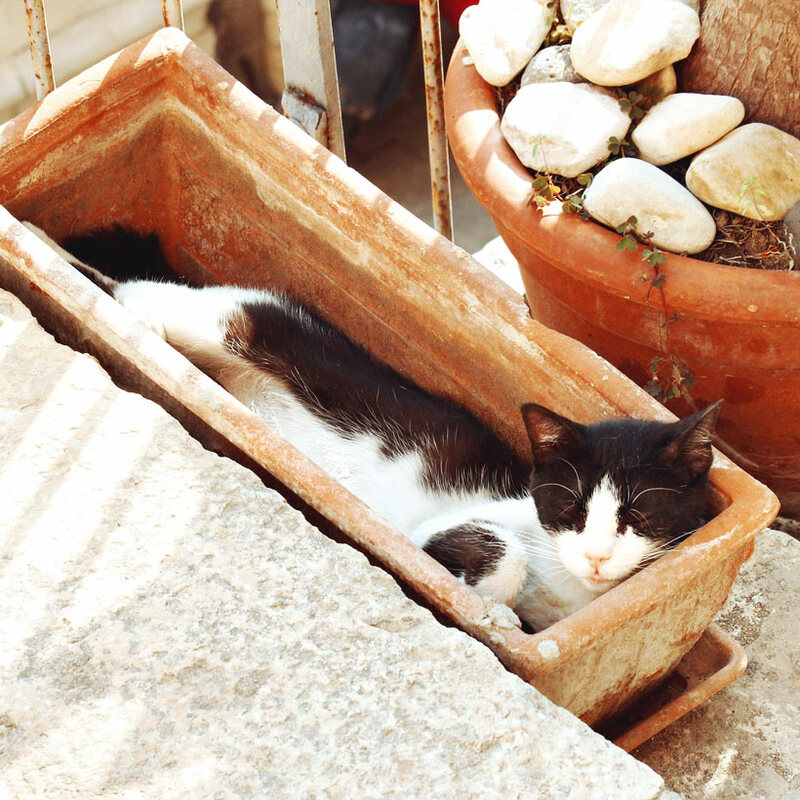 Turkey is the country of cats, I promise you will see plenty of them. Turks adore cats and pretty much every store or restaurant has a cat. I even saw them snoozing on the couch at Starbucks. If you like cats, you will love Turkey even more. 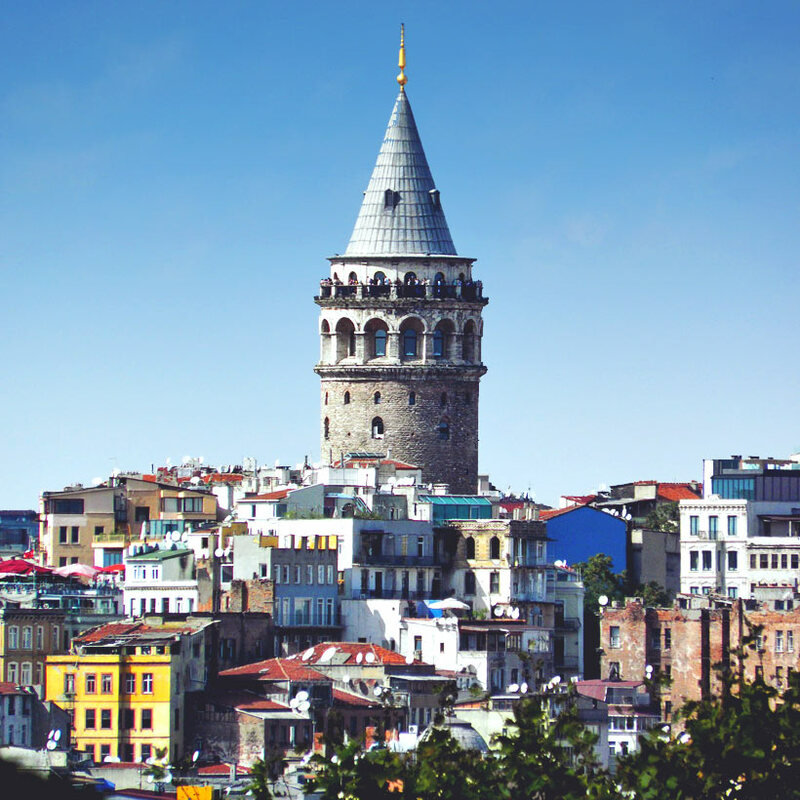 The Iconic Galata Tower in Istanbul - it's not only the views from up there that are stunning, also the view of the tower is equally impressive. 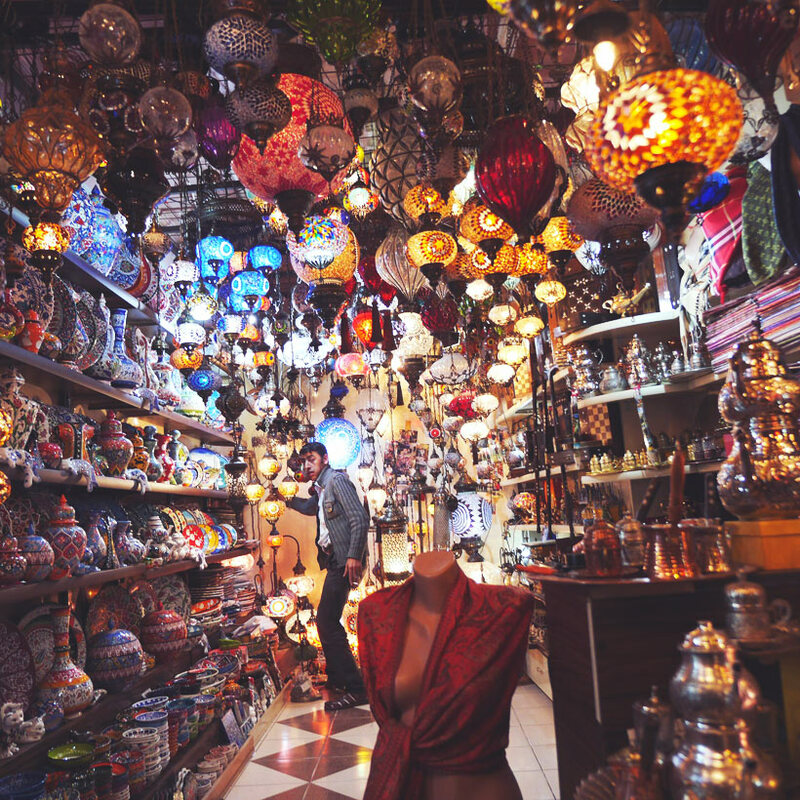 I love the neighborhood around Galata Tower, you'll find many art galleries and small cafés. If I return to Istanbul, this would be my favorite area to stay. If you travel through through Central Anatolia, you'll get spectacular views of Mount Hasan, an inactive stratovolcano in the Aksaray region. 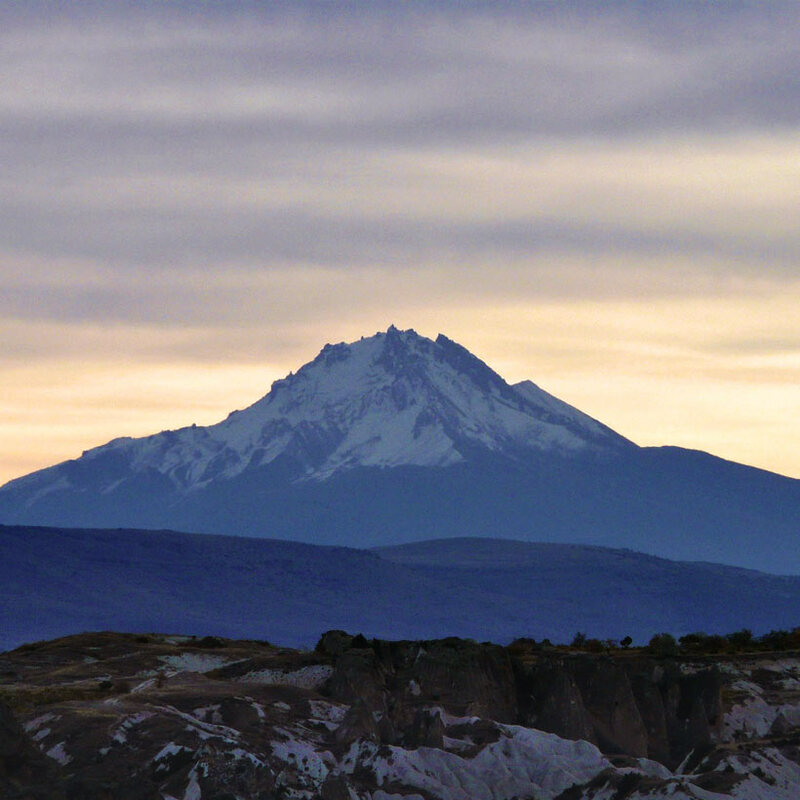 The volcano is the second biggest mountain in Central Anatolia, with a height of 3268 meters. 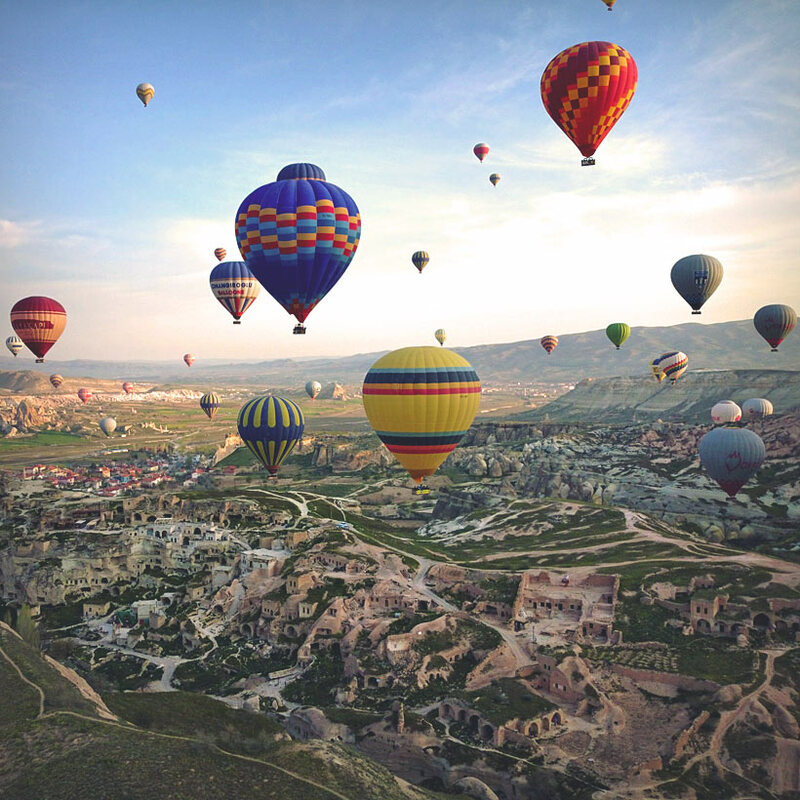 Cappadocia is the best place to catch the sunrise from a hot air balloon! 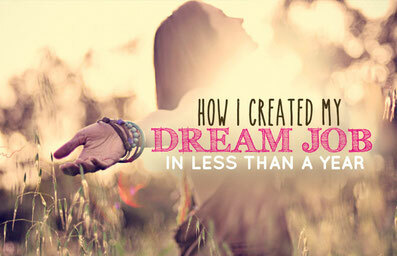 It is absolutely magical! 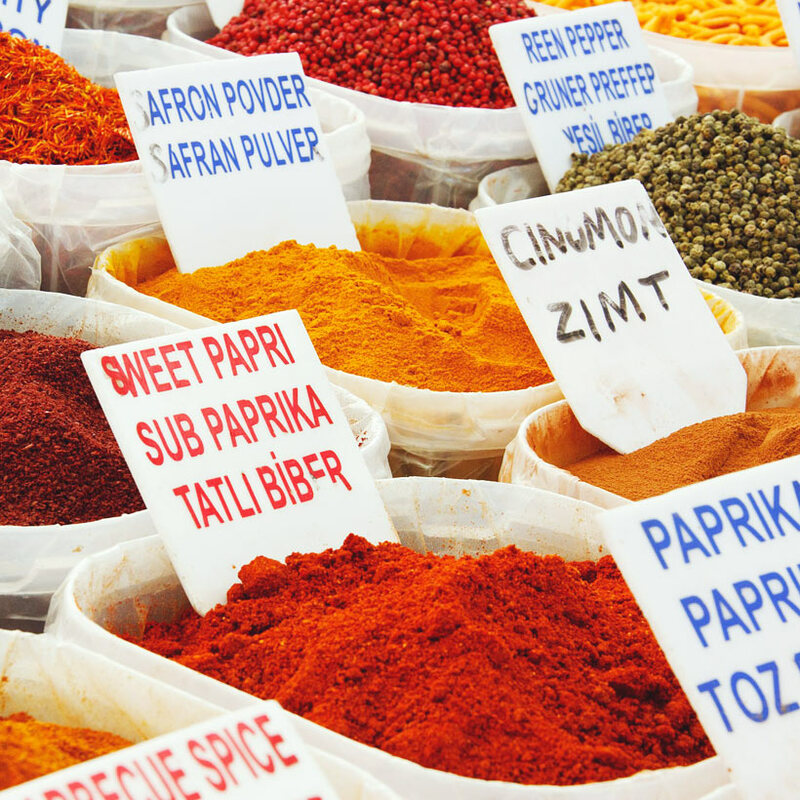 You can't leave Turkey without visiting one of their colorful and chaotic bazaars. Be prepared to drink a lot of tea, as most of the store owners will offer you one. 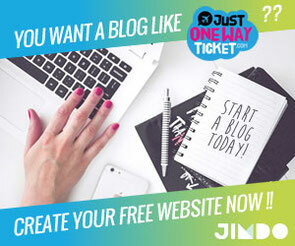 Don't forget to bargain and compare prices with other shops before you buy. Did you know that Turkey has some of the best ski slopes in Europe? 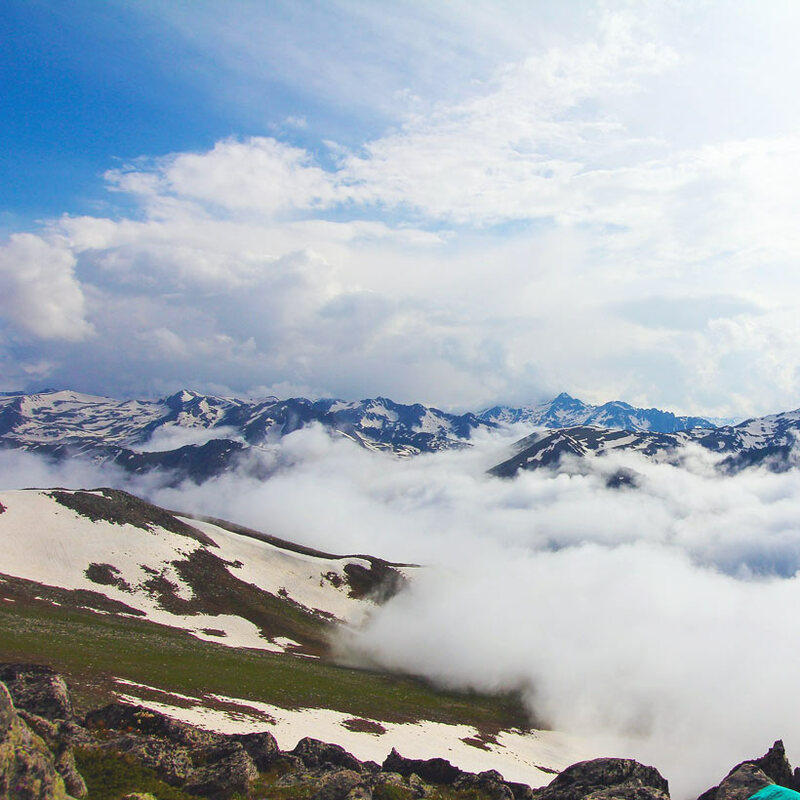 The mountains in Erzurum Province (Eastern part of Anatolia) are covered in snow for half of the year, which makes it a popular tourist spot for winter sports. 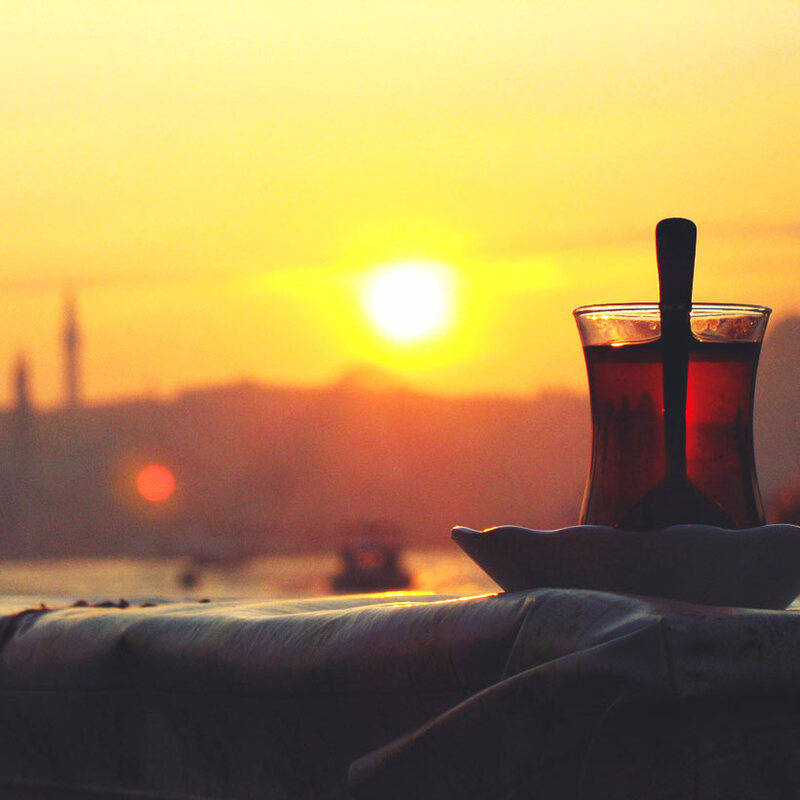 Having a glass of black tea is part of the Turkish culture and their way to welcome guests. Istanbul, a city like no other, is divided across 2 continents: the European and the Asian side. 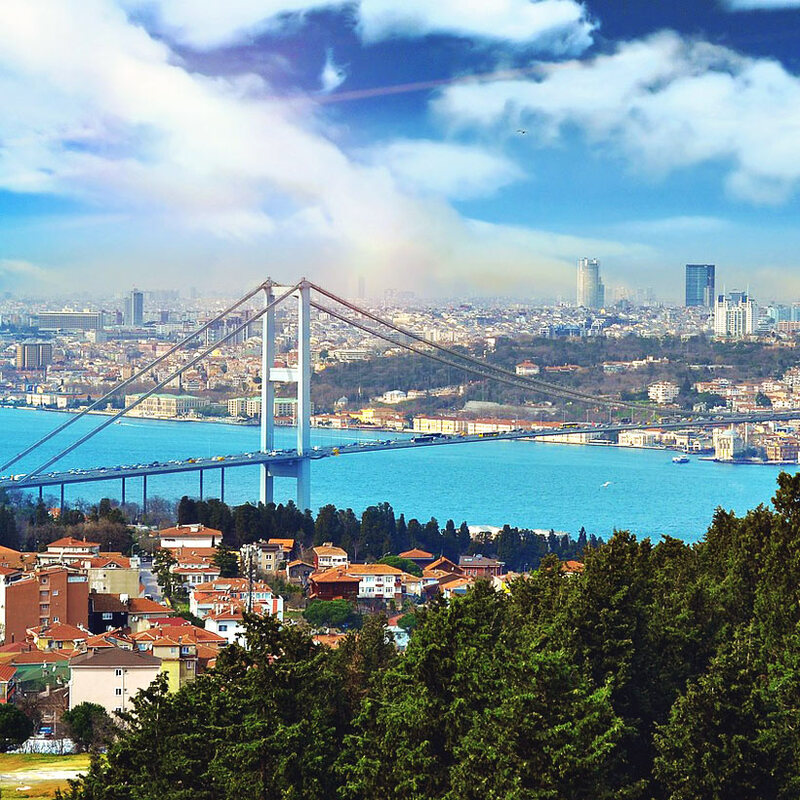 You can cross the bridge and drive from one continent to the other within minutes, or hop on a ferry and enjoy a ride on the Bosphorus while looking at Asia and Europe at the same time. Because we love cats, here is another image. I took this photo from my balcony while I was living in Istanbul. 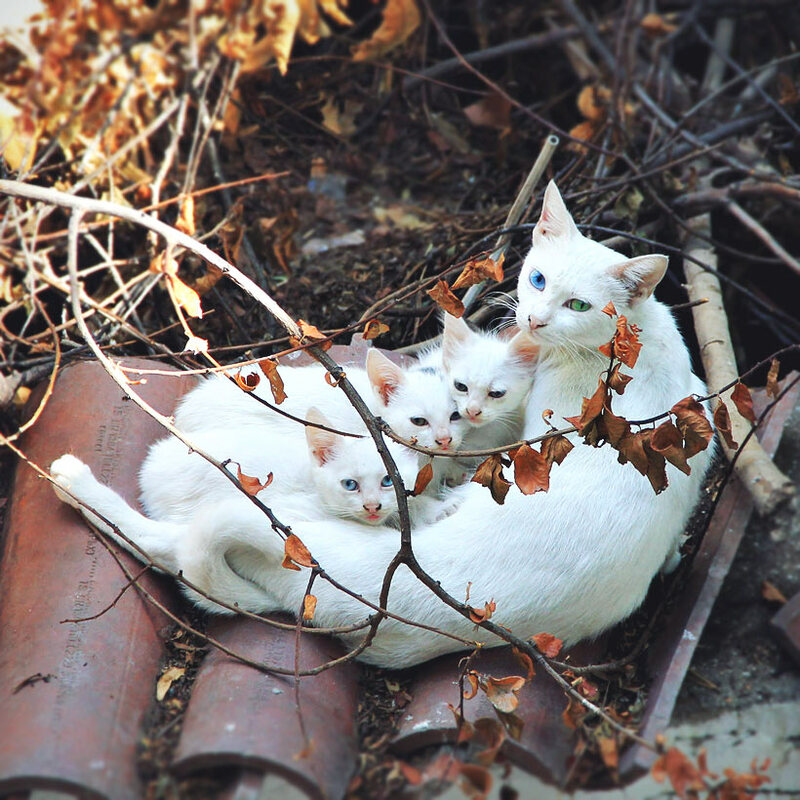 Aren't these the cutest street cats you've ever seen? Look at their eyes, just magnificent! 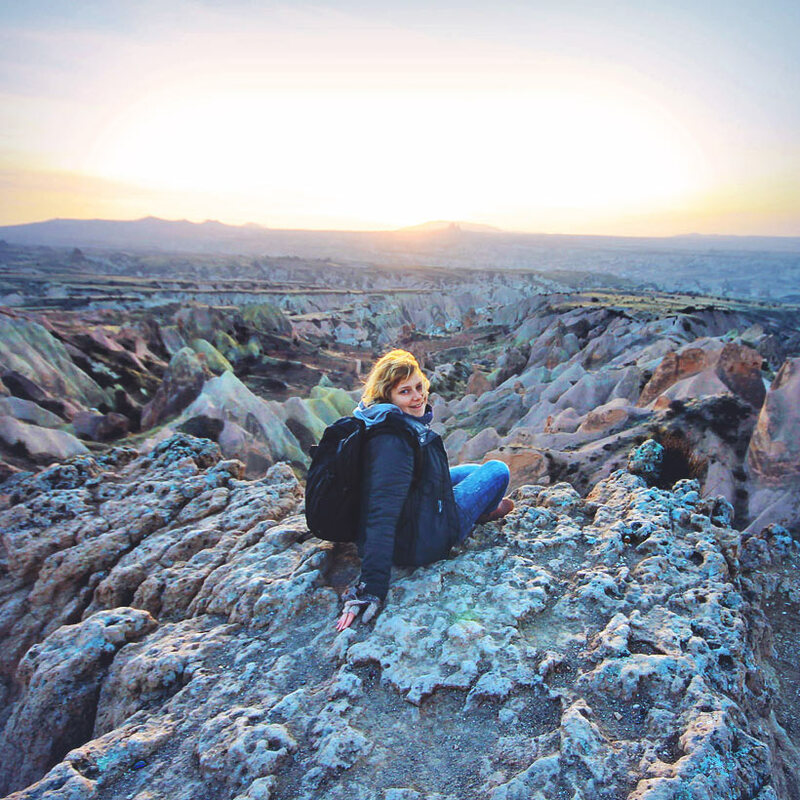 This is my last photo for you, showing me in Cappadocia watching the sunset over Red Valley. As you can see, Turkey has something for everyone! From historical places to gorgeous beaches, snow-covered mountains and fairytale villages... And I haven't even started with the food yet. I'll save that for you, I promise you'll love the Turkish cuisine! Download the App "Unlock Turkey" (Android | iPhone) before you go! Unlock Turkey is a user-friendly mobile application and it’s completely free. 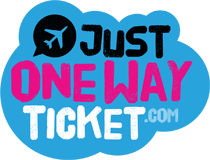 Within the application, you can access information that you may need during your Turkey trip and local recommendations that you can’t find anywhere else. 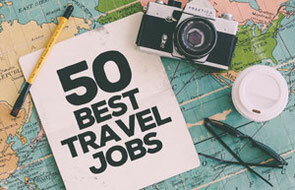 The app lists the touristic sites and places worth seeing based on your location, provides directions for getting there and helps you determine a personalized route and lists. Furthermore, the app offers information about local events and useful tools such as a currency converter. 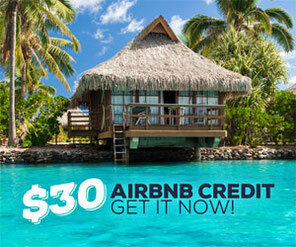 When you download the app, you immediately get 300 minutes of free Wi-Fi!! And you get 100 minutes more every time you withdraw cash from Garanti ATMs! Additionally, when you need cash, you can find the nearest Garanti ATM based on your location. 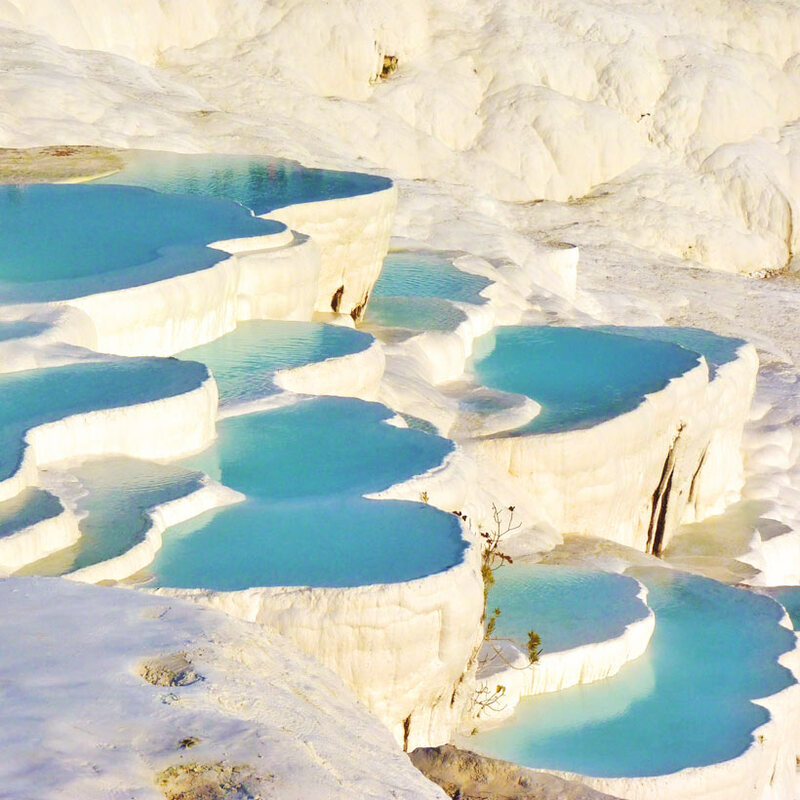 Come and discover Turkey for yourself! Happy travels!